A former resident of Mahone Bay is spending her summer researching "deathcare." 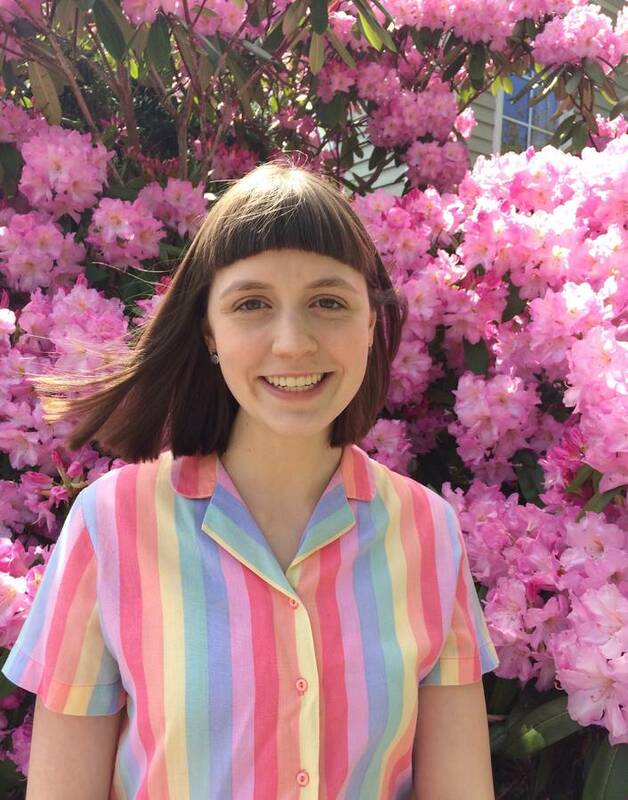 Hanna Longard, a fifth-year biology and philosophy student at Mount Allison University, is spending her summer talking about death. While this is a topic many people shy away from, Longard is looking to engage communities in the region in conversations about green deathcare. "Death is something we will all have to deal with at some point. I'm hoping people will share their thoughts on environmentally-friendly funeral practices, what they know, and what they would like to know or see in their communities," Longard said in a release. Longard is holding discussions with individuals from a number of backgrounds including funeral practitioners, palliative care workers, town councilors, and community members. Her study spans Eastern Canada with a particular focus on rural communities. "It's been an honour to have these kinds of conversations with people. Death, and people's reaction to it and planning, is very much a personal thing," says Longard. "We start with a few questions and then, an hour later, there's been a very in-depth discussion about how they might wish to leave the earth and their impact on the environment after this life." As part of her research, Longard visited a green cemetery outside Toronto. "The cemetery offered a natural burial, compostable caskets, no individual markers but instead a communal monument to those buried there," she explains. "The facility I visited was also working with local conservation efforts around local waterways. It was a good benchmark for where future cemeteries could go. I think there's a lot of potential for future growth in this area." Longard says her interest in environmentally-friendly funeral practices extends from her upbringing. "I grew up in a very environmentally-conscious household. My parents believe that we give back to the earth as much as possible and also did not shy away from sharing death with their kids, which I am grateful for," says Longard. "My best friend's family owned a funeral home in Mahone Bay so it was an industry I was not uncomfortable with." Longard will compile her results and hopes to share them with communities to assist in green deathcare planning.